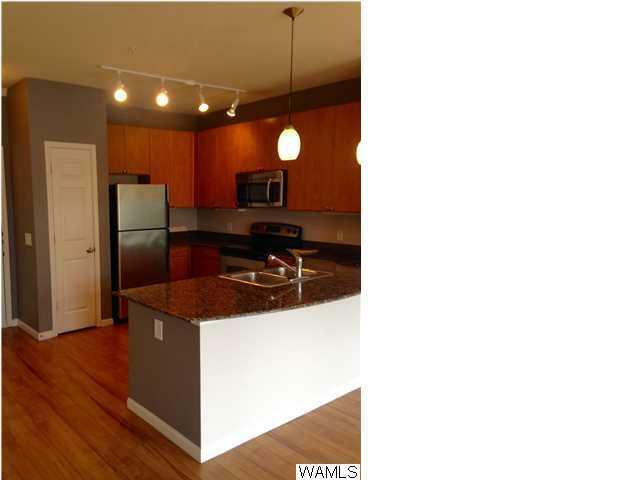 State-of-the-art condo in the heart of Tuscaloosa. 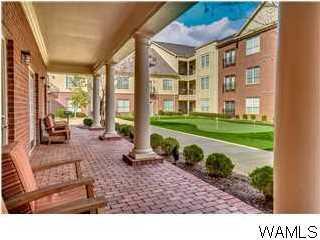 Luxurious condo within walking distance of great restaurants, shopping, bookstores, Starbucks, and much more! 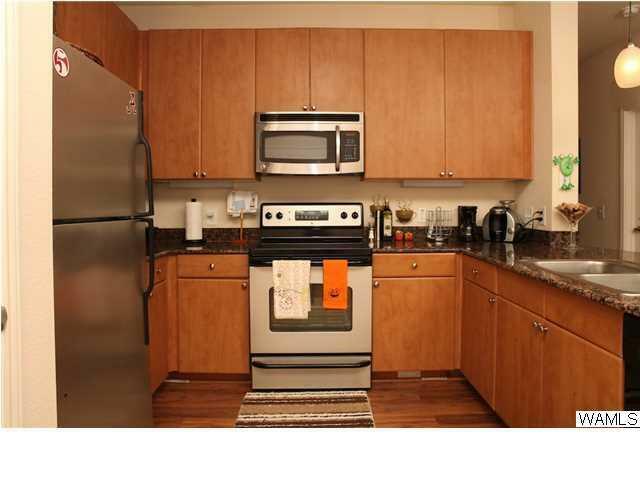 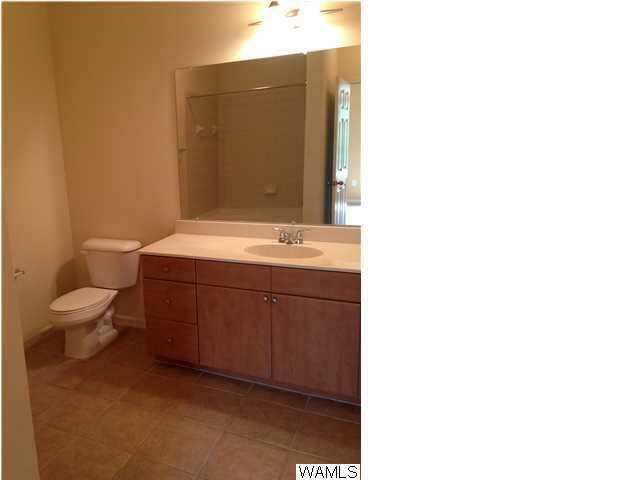 This condo is on the third floor and is in close proximity to the parking deck.